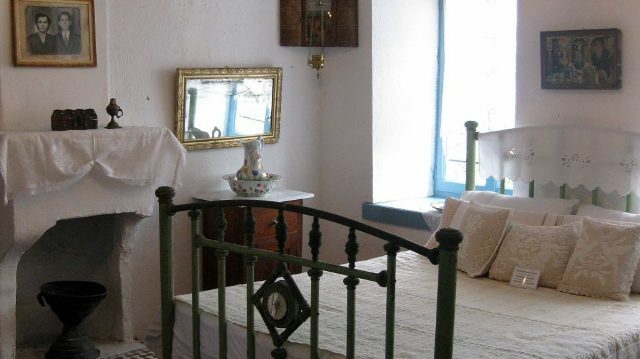 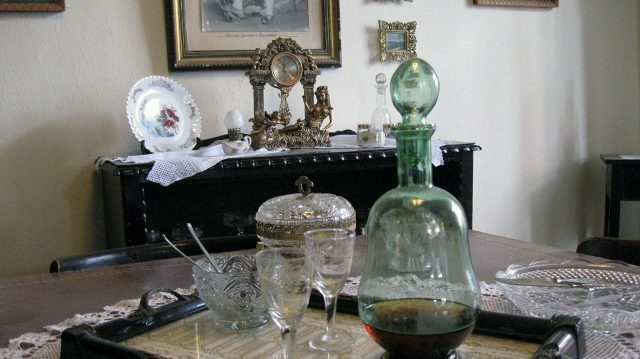 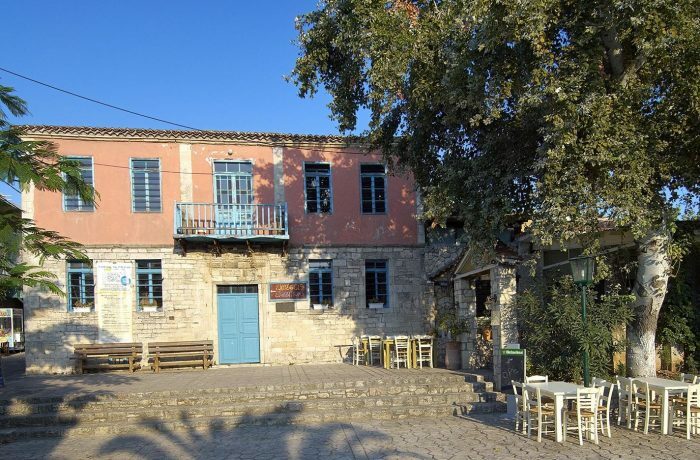 The Athitos Museum is housed in a traditional listed building dating to 1889 in the central square of the village, which was donated by the Aletras family. 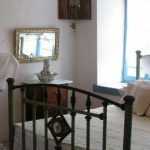 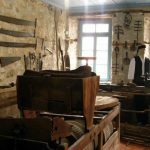 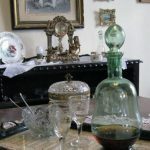 There is a display of folk exhibits created on the initiative of the painter Nikos Paralis and are courtesy of the village residents. 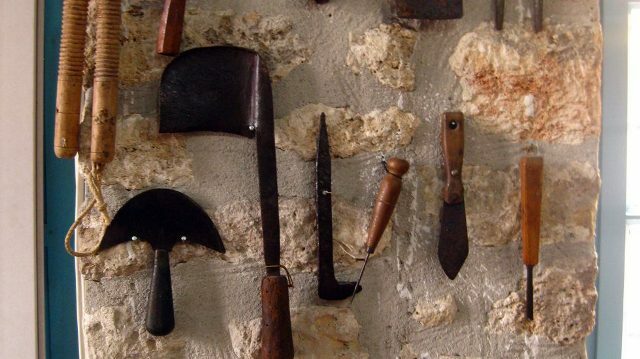 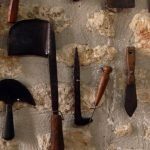 The folklore collection includes domestic utensils, agricultural implements (for ploughing, sowing, reaping, harvesting), and pottery, which is a craft with a long tradition here. 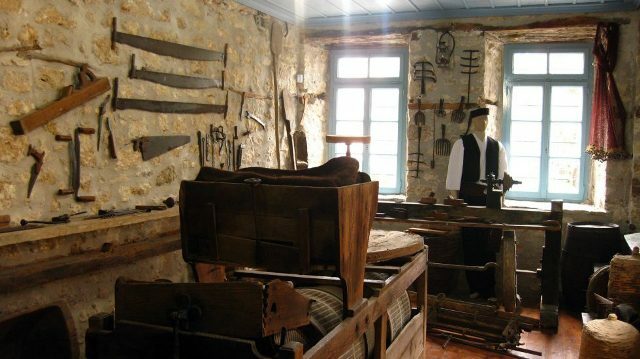 In the basement, a collection of farming tools is hosted, while on the first floor a traditional house is being presented. 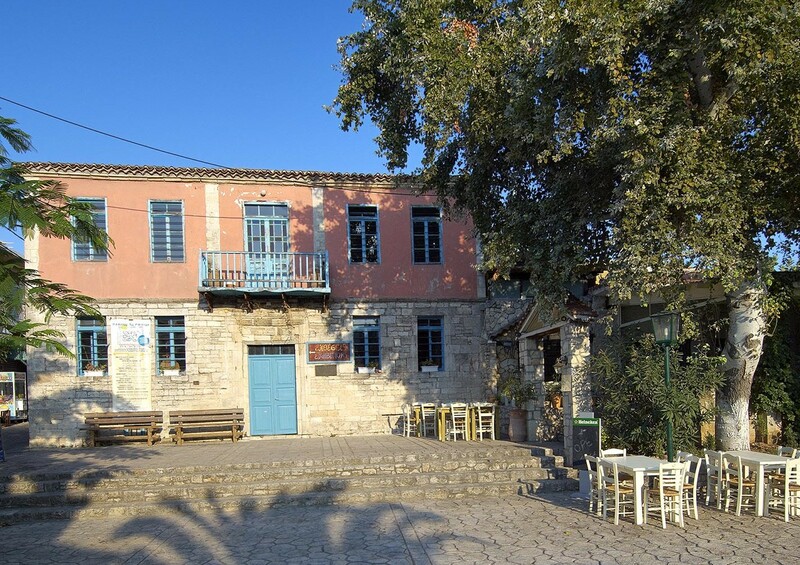 During summer, the building is hosting also cultural events.